The reinvention of the Library bar has commenced! The exciting new layout is sure to surprise diners and drinkers alike as the Sarnia hotel group are set to transform this central town location. C8 have been employed to design supply and install new air conditioning, ventilation, kitchen extract, lighting, power, fire and security. 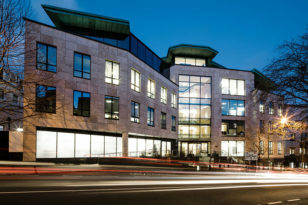 C8 are proud to now maintain the prestigious Mill Court building after a competitive tender process. Working for Rock Commercial, C8 surpass previous incumbent FM company, whilst cutting costs. 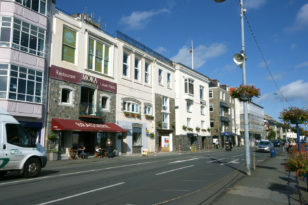 C8 have been awarded the maintenance contract of the mechanical and electrical services at the largest care home in Guernsey. C8 staff having in depth technical knowledge of the site, due to key staff being responsible for designing and installing the services on the multi million pound development. 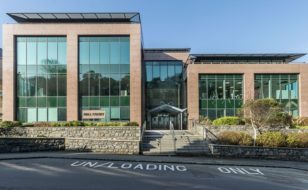 C8 provide GHA with critical maintenance services for the mechanical and electrical systems of the largest multi storey building in Guernsey after competitive tendering. 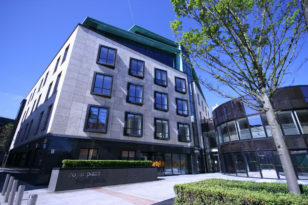 C8 complete the mechanical and electrical installation on the prestigious fit out at Royal Chambers for Mourant Ozannes. C8 have been employed by Ravenscroft construction and have worked closely together to bring this impressive fit out to fruition in a matter of a few months, on time and within budget. 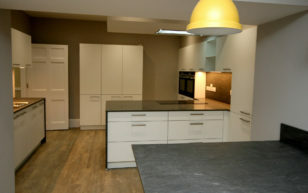 The next phase of the project is now nearing completion, with the rotunda currently being fitted out. C8 complete the electrical, fire and security installation at the high end Victorian town house, for international accountancy firm PWC. Having installed the services, C8 now maintain the mechanical and electrical systems. 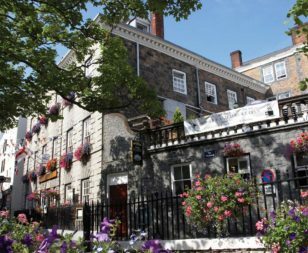 The design and build contract for the fit out of an exciting new restaurant in the former St Emillion and Martel Maides vaults, has been awarded to C8. The historic nature and position of the building poses its own challenges of providing mechanical and electrical services, including a state of the art commercial kitchen within the historic vaults, in a sympathetic manner, while still fulfilling the latest building regulations. C8’s strong design experience of commercial kitchens and restaurants with vision of the finished product was key to the appointment by the client, for this technically challenging project. C8 are proud to have been awarded the maintenance contract for the Mechanical and Electrical services for the prestigious 72,000 sq ft offices of Royal Chambers. We look forward to working closely with managing agents Savills, to maintain this premier site. 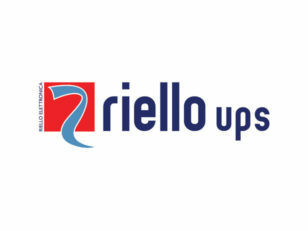 C8 are pleased to announce our new partnership agency with Riello UPS for installation, maintenance and support for their UPS systems. The Riello UPS brand is now a world leader in uninterruptible power supplies which are used to protect critical loads from mains supply problems, spikes, voltage dips, fluctuations and complete power failures using a dedicated battery. 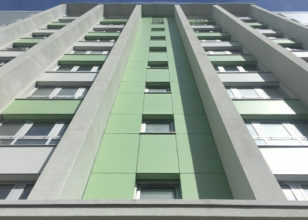 C8 are now the local contact for installations and support for existing installs. After a successful tender bid, C8 are now maintaining a selection of technical systems at Kings Health Club including the air conditioning systems, AC hydroboxes for hot water generation, ventilation air handling units and packaged booster sets. 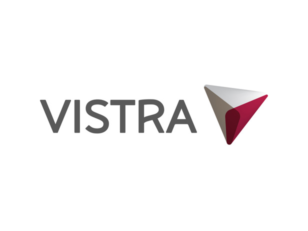 C8 are now providing maintenance for Vistra in New Street which includes the electrical systems, fire & security, extinguishers, air conditioning, mechanical ventilation systems and implementing the water testing regime. 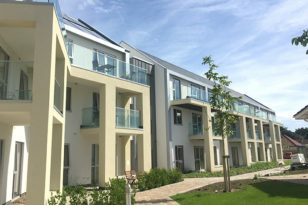 The C8 staff have in depth knowledge of the site having originally been responsible for the fitting out and refurbishment of the two buildings. 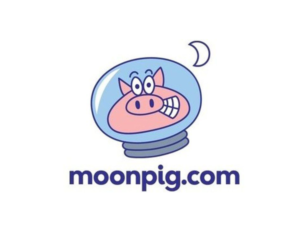 C8 are now maintaining moonpig’s production factory based in the Braye Road Industrial estate. This includes the Fire and life safety – emergency lighting, extinguishers and fire alarms, water risk assessments, air conditioning, mechanical ventilation systems and intruder systems.